This session gets all the heart eye emojis! 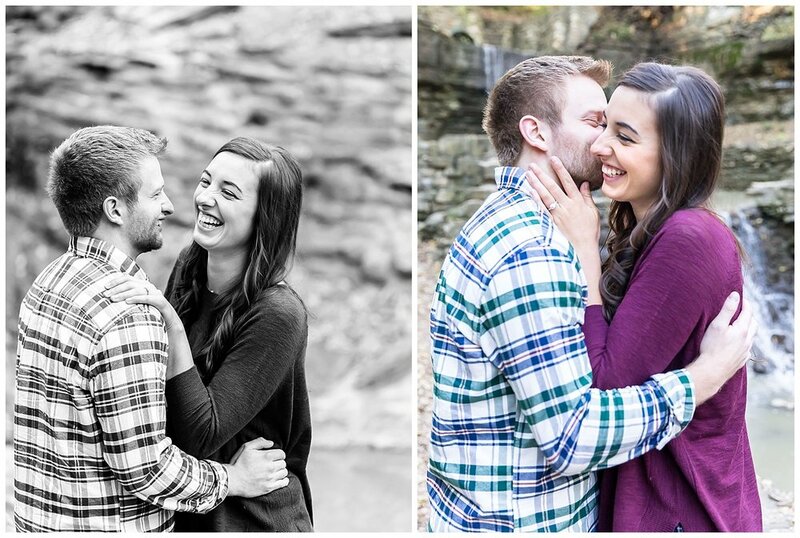 Cassie and Drew were naturals in front of the camera and were a blast to hang out with! They are completely laid back and in love — ready to adventure through life together! They are tying the knot at a golf course in Stillwater this coming spring and I can’t wait to be there to document the big day!